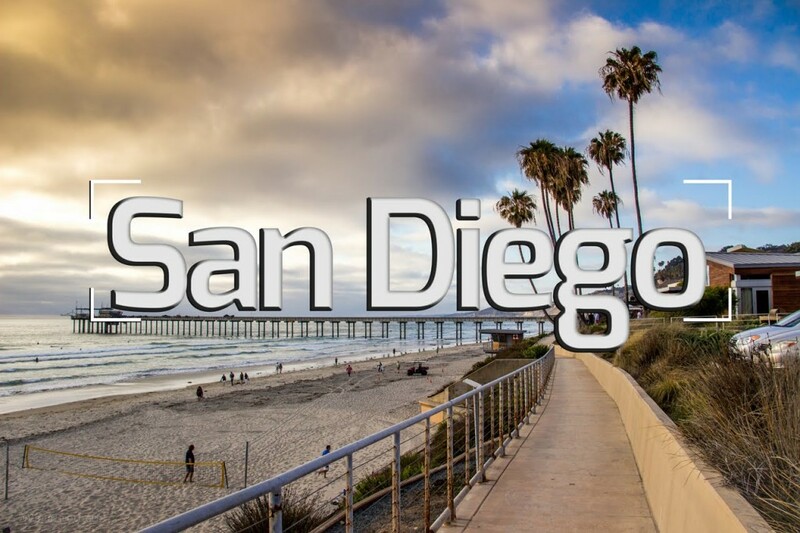 Top 10 Things to do in San Diego, California – our hometown! What’s YOUR favorite thing to do in SD? Favorite local beer? Burrito joint? Leave your comments in the box below!